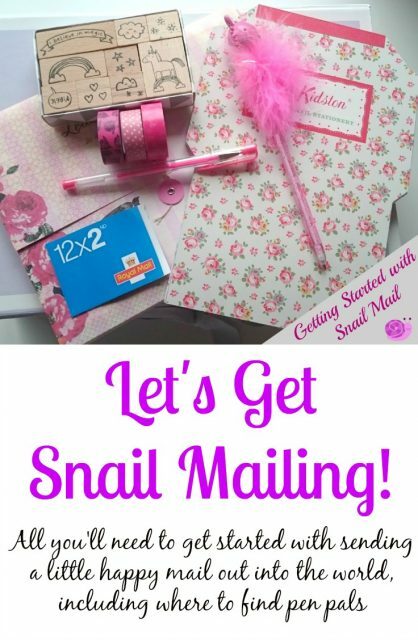 Share the post "Getting Started with Snail Mail"
I love to send and receive snail mail. I know that I’ve mentioned this before! I do then chat to people who tell me how much they’d like to get into sending and receiving letters, too. I think there can be a real pull to put pen to paper and do things the old-fashioned way sometimes. 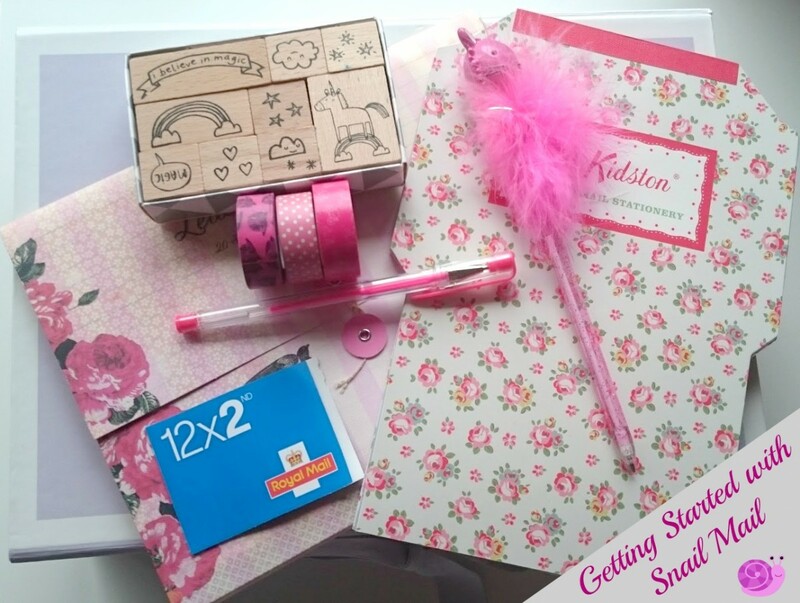 It’s often a favourite #BringBackPaper subject, so today I’m sharing with you my guide to Getting Started with Snail Mail, how to get started with sending happy mail, getting pen pals and putting a snail mail starter kit together. A sturdy box. You’ll be housing an ever-growing mail collection, along with your happy mail bits and bobs. Pens. 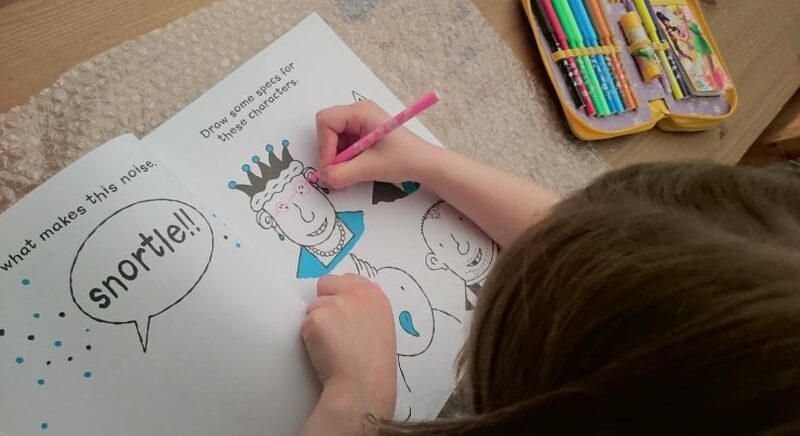 A plain old biro will do, but I’d suggest having a few brightly coloured and sparkly pens in there, too, as it makes it more fun! Stickers/stampers/washi tape. You’ll want to pretty up those envelopes, and these are all also a great way of brightening up plain writing paper, too. Very versatile. Stamps. Yep, you’ll need those. I’d suggest a trip to places like Paperchase (always)! TK Maxx (fab for boxes, as well as the stationery) and The Range/The Works/supermarkets tend to have pretty and inexpensive items on offer. You can also check out my Amazon store here, with a section devoted to pen pal purchases! To post things that are a little different to just letters, you could also try Pocket Letters or Mail Tags, so do take a peek at my posts all about those. Do also look out for my post next week sharing ideas for snail mail inserts – cheap and cheerful little pressies that you can add to your letters, further brightening up your happy mail. OK, so you have your kit, you’re eager to write, but who to? Well firstly do have a think about whether any of your friends or family would appreciate a handwritten missive. This was my first exploration back into writing letters, having written to a few people as a teen. Postcircle got me hooked! The only one of these suggestions I’ve yet to actually use myself, but I know several people that have, and it’s an ever-growing international community. 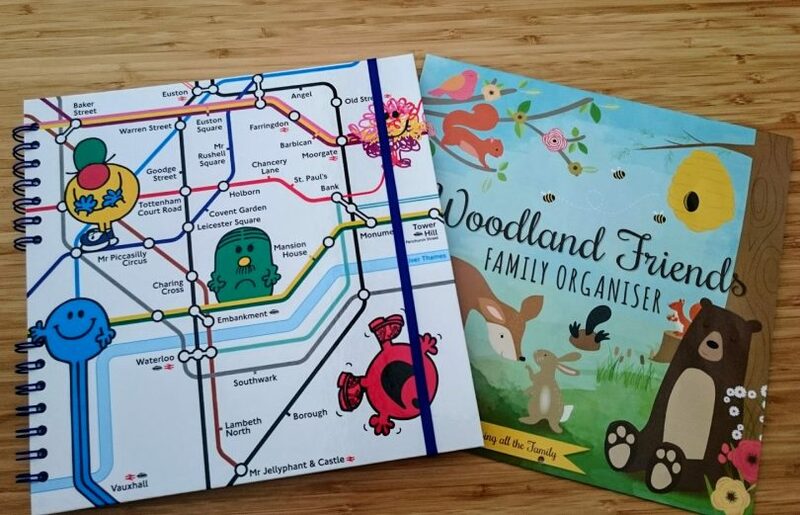 A wonderful charity inviting you to send one off or regular letters and packages to children with life-limiting or life-threatening medical conditions and their siblings. I shared more about it here. I’ve found new pen pals this way, along with one for my daughter. 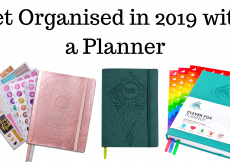 There are loads of people on there who write regularly, and many will say that they’re looking for pen pals, or through chatting pretty stationery and common interests, you can agree to write. I’d suggest searching using #snailmail #happymail #penpals #outgoing or similar and you’ll find a huge community there, huge! You can use our very own #BringBackPaper to find people. I do run one-off pairings periodically (you can check this page for details of monthly activities), but you can also put a shout out using the hash tag to find people to write to yourself – I’m all for getting people sending happy mail! So do feel free to use it, and I’ll be sure to retweet/share it if I spot it, too. So you’re now writing, but what do you write?! Check out Snail Mail: What to Send for inspiration. Do also pop over and check out my Letter Writing Pinterest board, as it’s crammed with creative ideas, free printables, and pretty pics. It is a collaborative board, so just ask if you’d like to be added to that one. So how about it? Do you fancy sending some snail mail? If you’re new to Bring Back Paper, you can find out more about it all here. You can join our Facebook group here and you can sign up to join the Bring Back Paper Club below, receiving a monthly newsletter which includes stationery and bookish updates and finds, a book club, pen pal of the month and a round up of swaps and activities to ensure you don’t miss anything. 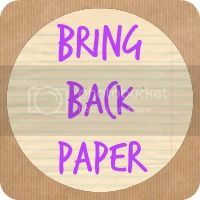 Join the Bring Back Paper Club! That’s what I like to hear! Have fun with it!